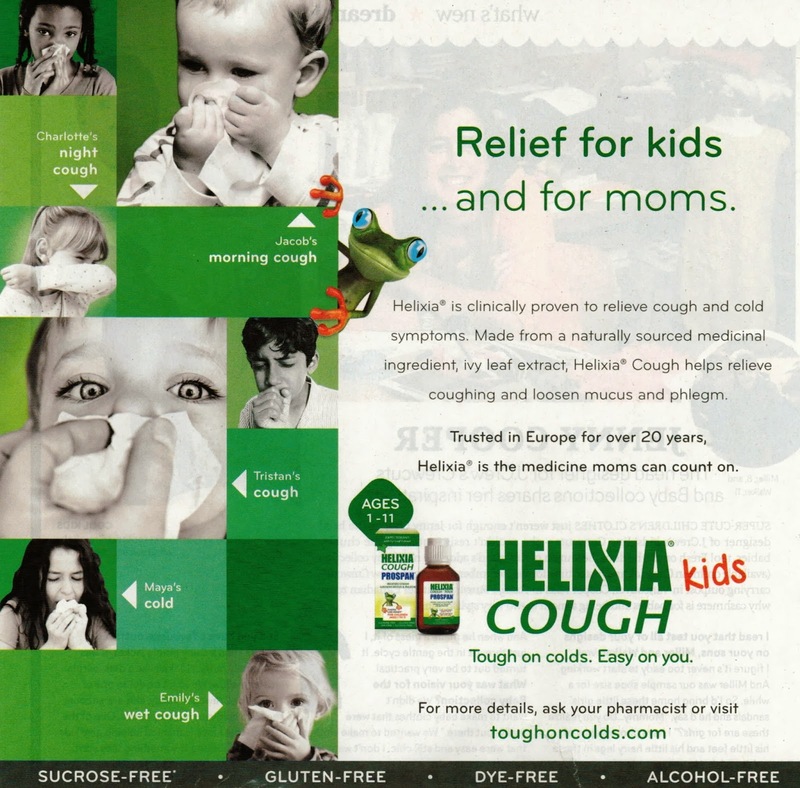 Weighty Matters: Badvertising: Helixia Cough for Kids. Is It Really "Clinically Proven"? Badvertising: Helixia Cough for Kids. Is It Really "Clinically Proven"? "clinically proven to relieve cough and cold symptoms"
Wondering what "clinically proven" meant I headed over to Helixia's webpage and found their references section. There I learned that the "clinical proving" came primarily from studies conducted in the early 1990s and unfortunately, they were all published in German. The one item not published in German wasn't actually published and was described as, "internal data" and was sourced to South Korea. "Although all studies report that ivy extracts are effective to reduce symptoms of URTI, there is no convincing evidence due to serious methodological flaws and lack of placebo controls." I often wonder how health professionals with conflicts sleep at night. That wonderment extends to the folks who have set up Canada's Natural Health Product Directorate as they're the very folks involved in clearing products like Helixia for the market (and for marketing).